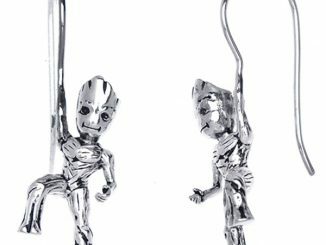 These GotG Sterling Dancing Groot Earrings make it look like Baby Groot is dancing in your ears. 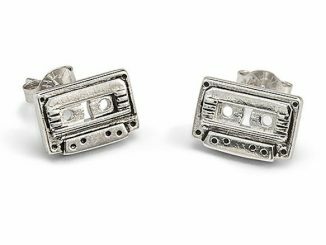 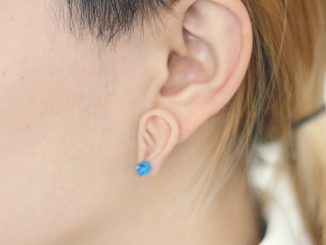 They are solid nickel-free sterling silver post earrings. 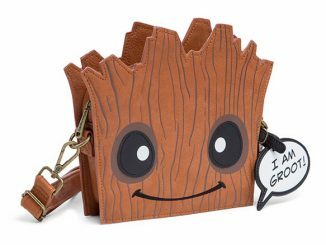 The pot dangles from your ear so that Groot dances. 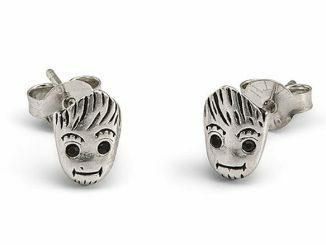 Fans of Guardians of the Galaxy are going to look great wearing these. 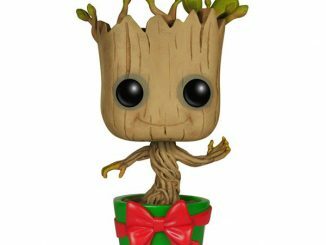 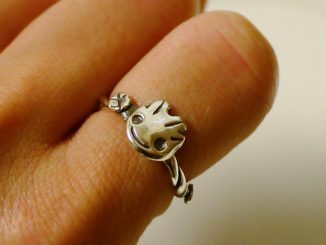 And they make a great gift because everyone loves Groot. 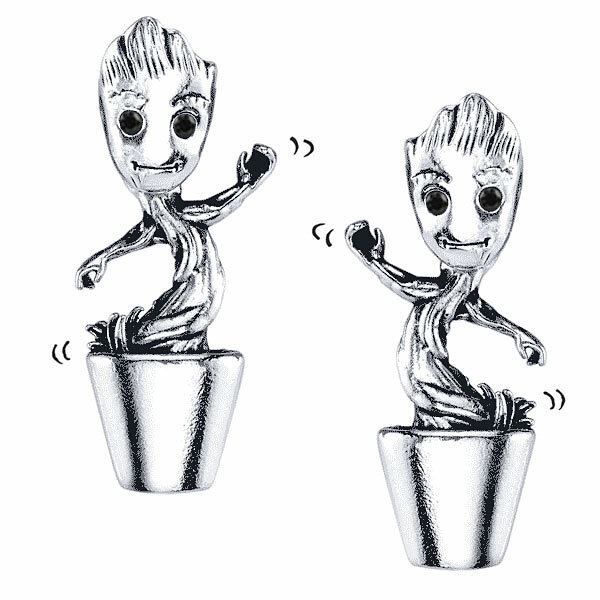 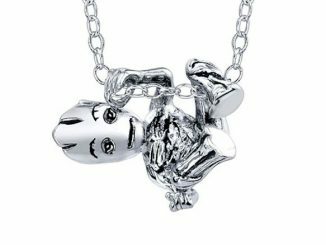 The pot dangles from your ear to make it look like Groot’s dancing! 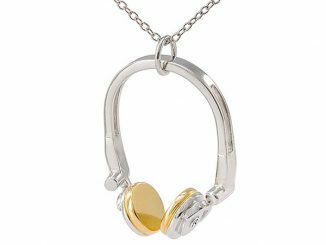 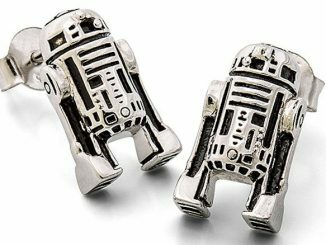 $69.99 from ThinkGeek.com. 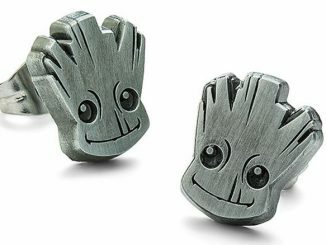 Save money and track the GotG Sterling Dancing Groot Earrings at Rout.com.